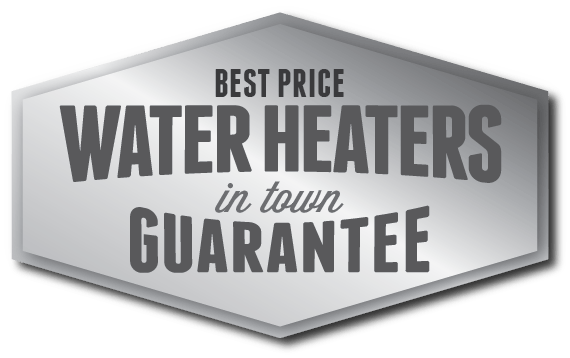 Conventional Water Heaters - Poole's Plumbing, Inc. Conventional Water Heaters makes the hot water that is necessary to carry out many everyday household tasks. 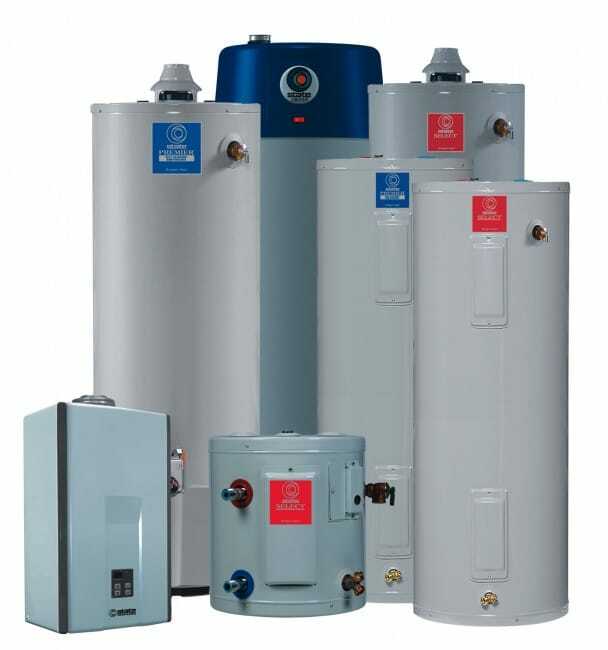 Most homes come equipped with a standard storage tank water heater. This type of water heater system utilizes a tank to store water that is kept hot and ready to use. From cooking and cleaning to washing clothes and bathing, we all know how inconvenient it is when there is no hot water. Poole’s offers a variety of brand name water heaters and will help you determine which is best for you and your home. Call us today and let our experts make your replacement hassle-free! Unhappy with your current water heater? Poole’s Plumbing can recommend a system that’s more dependable, responsive and energy efficient. We can help you reduce your carbon footprint and save on your utility bills with water heating products that are state-of-the-art technology.